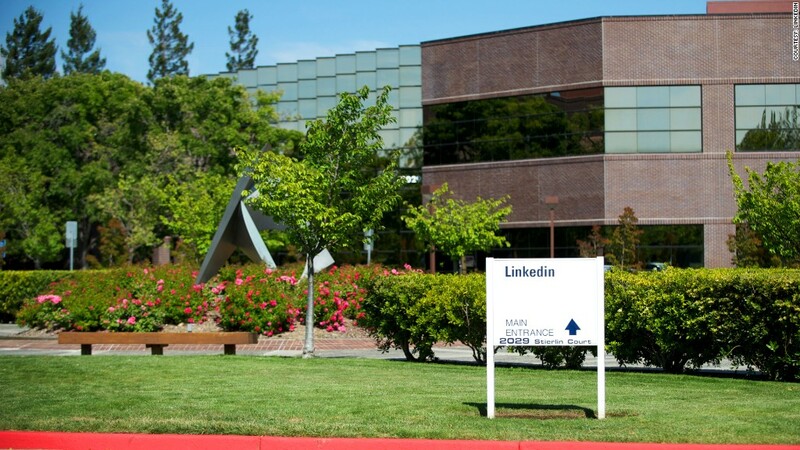 The issue affected workers at LinkedIn branches in California, Illinois, Nebraska and New York, the Labor Department says. Here's a skill LinkedIn won't be recommended for any time soon: paying its workers overtime. The Department of Labor announced Monday that the professional networking site has agreed to issue $3.3 million in overtime back pay as well as $2.5 million in damages to 359 current and former employees. Regulators found that LinkedIn (LNKD) wasn't keeping track of the total hours worked by employees in a number of different branches. But the Labor Department said LinkedIn "has shown a great deal of integrity by fully cooperating with investigators and stepping up to the plate without hesitation to help make workers whole." LinkedIn said the issue was "a function of not having the right tools in place for a small subset of our sales force to track hours properly." The company said it "has made every effort possible to ensure each impacted employee has been made whole." It has also agreed to implement a series of reforms aimed at ensuring the issue doesn't recur. "Off the clock' hours are all too common for the American worker," Susana Blanco, director of the Labor Department's San Francisco office, said in a statement. "This practice harms workers, denies them the wages they have rightfully earned and takes away time with families."